Channel 5 have confirmed that Celebrity Big Brother will kick off with an all-female launch to celebrate 100 years since women won the right to vote. The twist will last for a few days before men are added into the house. Channel 5 revealed: “In January 2018, as the nation marks 100 years since women won the right to vote for the very first time, Celebrity Big Brother launches this series with an all-female cast of celebrity housemates in a salute to a centenary of women’s suffrage on Channel 5. The broadcaster also confirmed that the housemates would be tasked with experiments and trials that will test their assumptions of gender. 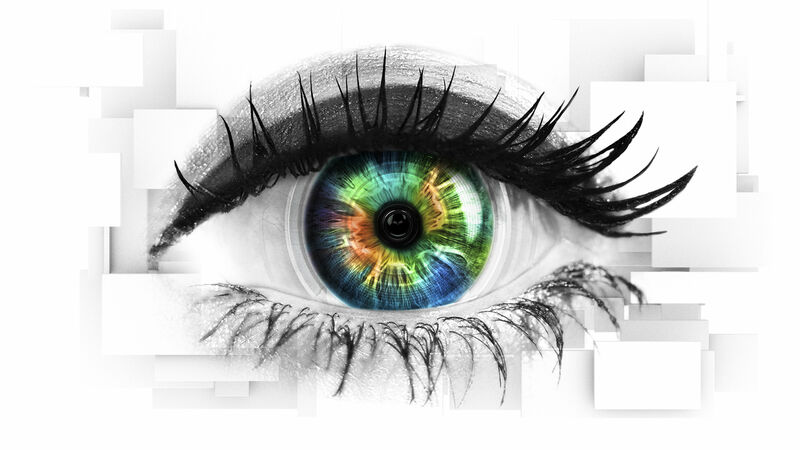 Celebrity Big Brother returns in January.